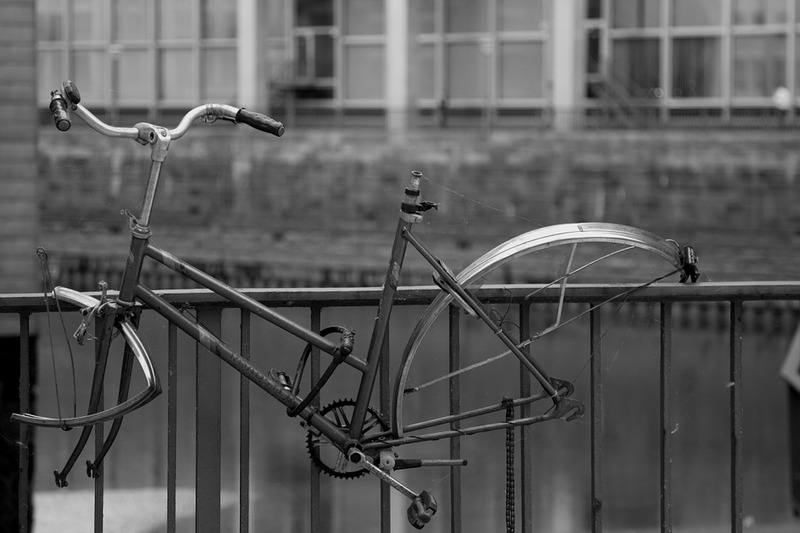 Bike theft is a growing issue in big bike cities. In Seattle, three times as many bikes were stolen last year than in 2008. In this episode of The Bicycle Story, we explore the problem, the police’s often lackluster response, how advocates are working to fight theft, and the sometimes crazy and dangerous lengths people go to get their bikes back. Thanks to Max Wigley, Brock Howell of Bicycle Security Advocates and Tom Fucoloro of Seattle Bike Blog for their sharing their insight.